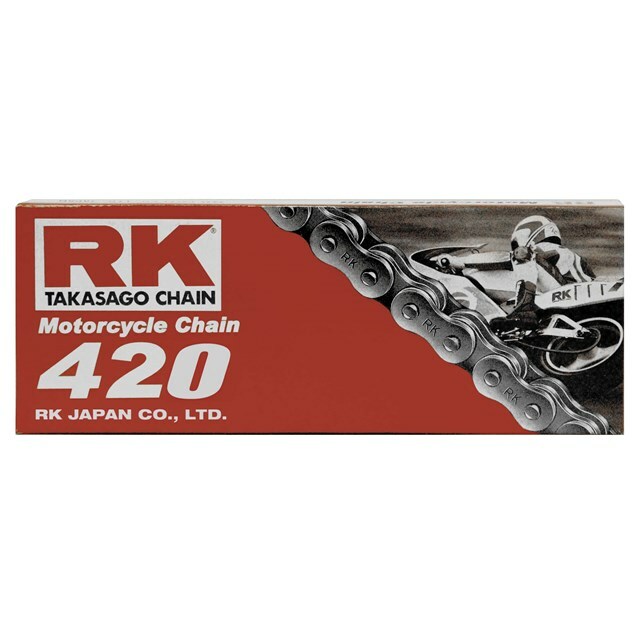 All chains are made with Japanese steel and meet all Japanese specs. Japanese quality at a lower price point. Average tensile strength of 4,200 lbs.